This is the final article in our series on public services; we’re discussing uniform caps for emergency and social services as well as utilities. Last time, we looked at everything from education to communal spaces. My brother is a firefighter, so who do you think he calls every time he wants new embroidered FSFD uniform caps? All emergency personnel including fire, police, emergency medical technicians (EMT), paramedics, military, and search and rescue wear uniform caps. Reach out to the heads of departments to see how you can become their go-to distributor. They will place reoccurring orders for uniform caps at least annually if not every time they bring in new rookies. Additionally, these guys do a lot within their communities. Police officers visit schools to do fingerprint assemblies and talk about safety. Firefighters invite the public to visit the station, play on the trucks, and slide down the pole. EMTs and paramedics teach CPR courses. Not to mention all the local charity events they attend and volunteer at. Encourage them to order an excess of caps to give away at these events. This can help build a bond between the community and its emergency services. Especially in today’s political climate where the public is not always fully trusting of those in power. A lot of governmental offices are set up to help lower income residents and families. Giving a gift like a promotional cap to these people can make a huge difference in their perception of the benefits they are there to receive as well as the politicians in office and local government as a whole. Consider reaching out to elected officials at the state level and below to see how you can get in contact with decision makers at any of the following offices. The health care industry has an annual revenue totaling over $1.6 Trillion. There are over 750,000 medical companies in the U.S. Although their primary concern is saving lives, hospitals and other public clinics are still money generating businesses. To do this, they have to acquire customers, or in this case, patients. They also need to recruit quality health care professionals. Promotional hats can accomplish both of these goals by providing promotional hats to new patients and offering gifts to incoming employees. A cap can act as a symbol of hope to addicts and their loved ones. To recovering addicts, it can remind them of the courage it took to beat their disease and inspire them to volunteer at a clinic to help others. You can also sell promotional caps to assisted living facilities and senior citizen centers. Elderly care facilities have become unfavorable in a lot of people’s eyes over the past few years as cases of abuse and neglect have reached the media. Goodwill and positive public relations can go a long way to promote these homes. Caps act as a first step towards building trust among patients and their families. Reach out to administrators to learn more about their advertising needs, and figure out how headwear can bridge those gaps. Some services are provided by the city, county, state, etc. like post or sewage, and others are private or publicly owned businesses like cable or internet providers. When someone moves, they have to establish all of the new utilities at their new address. Some services may be with the same company, depending on how far they are moving, and others may not. This is one of the first things done during the moving process. As we all know, moving is one of the most stressful times in life. 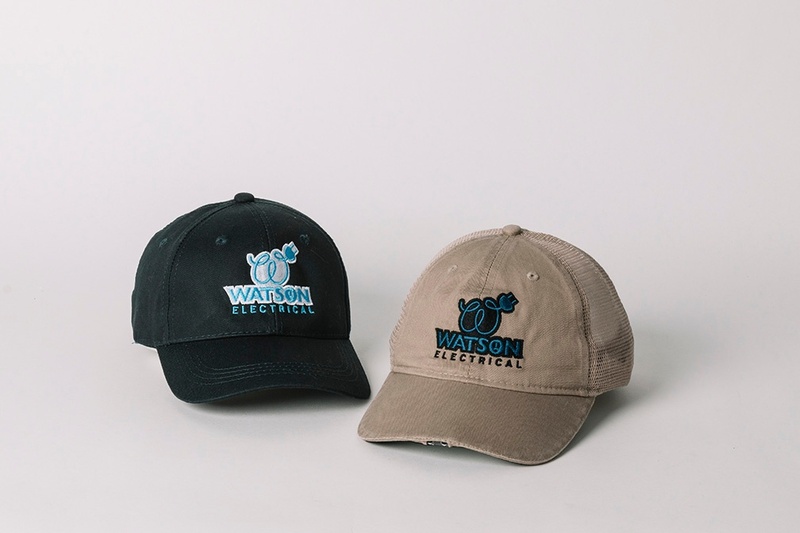 You can work with utility providers to help make the moving process a little bit happier by providing new residents with promotional hats and other gifts to welcome them to the neighborhood. Get in touch with providers of the following services throughout your entire territory and see how you can help meet their promotional needs. 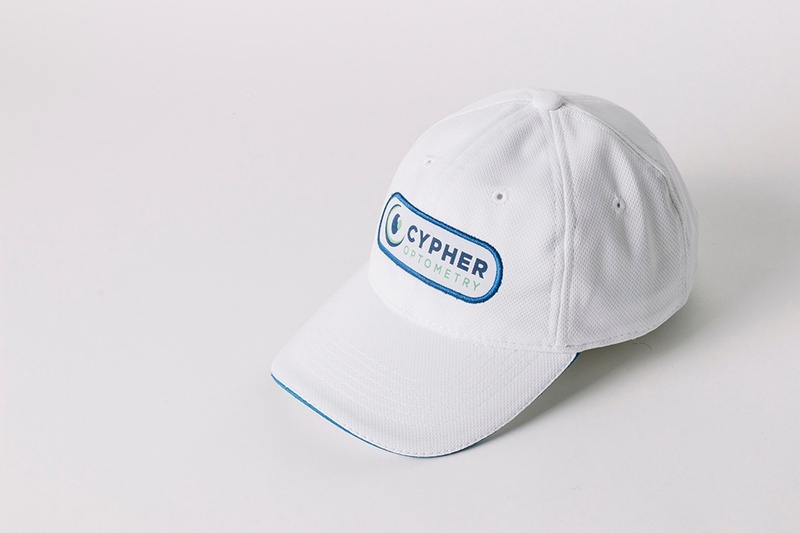 If you can help these businesses see how valuable uniform caps and promotional headwear can be in growing and maintaining a loyal customer base, your sales volumes are guaranteed to increase. Don’t forget to check out our previous article on everything from education to communal spaces. If you want more information on selling promotional caps into the public services industry, order a Business Development Kit today! What industry would you like to see us cover next? Let us know in the comments below. Don’t forget to follow us on Facebook, LinkedIn, and Twitter for updates.